If you are considering getting this book, dowse to see if it would be worth more than 100 times the purchase price, to you. If it isn’t, don’t get this book. We wrote this book for seekers, like us. We wrote it for our own use, first. 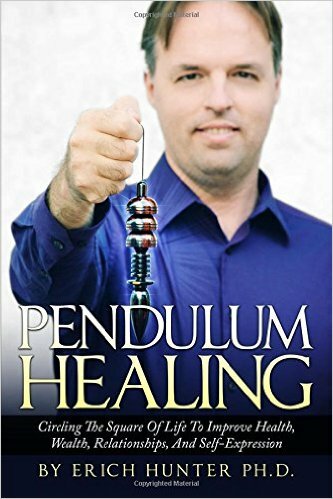 This book is for the committed seeker, who may have read short books, or taken courses, here and there, and is ready for something more thorough. 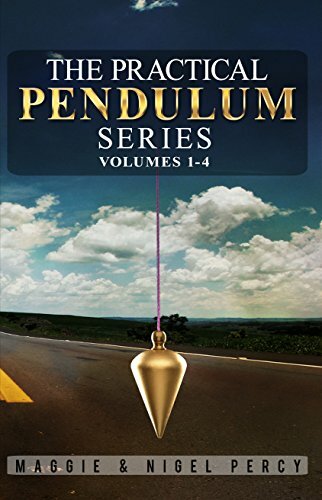 This book is intended to help the reader transform self. We heard recently that we can understand todayâs world situation, as the middle part of The Lion King, or even the second Lord of the Rings book and movie. We are in an interregnum, or a quest to find the Grail, to heal the land. The foundations of our culture, including Newtonian-Cartesian ideas about the physical universe, are crumbling. Physics left them to enter Quantum Mechanics, and Relativity, about a century ago, and the rest of society is stumbling into a brave new world. Chaos Theory, Quantum Mechanics, Systems Theory, and other ideas are dissolving the previous culture, for something new. Now more than ever, developing our intuition- our dowsing- is essential. The old world of work in a place for 30 years, and retire with a good pension, is dissolving; for some, it never existed. We need to expand intuition into money, for all, not just the lucky few. The movie Abre los Ojos, remade as Vanilla Sky, has the statement that 99% of the solution to problems involves money. A Harvard graduate we know said that our economic system is based on scarcity. When we get out of our self-created illusion of scarcity, and re-enter the infinity that is our true nature, everything changes. 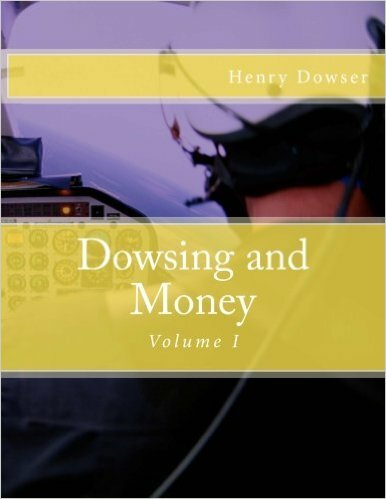 Dowsing, and Money, used well, can and will solve all of the worldâs problems. Who would enter war, or commit crimes, or cause harm to others, when there are better channels of income readily available? 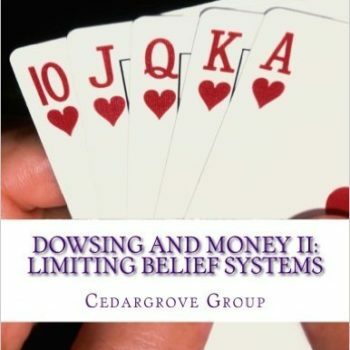 We can create and live in a paradise, for all beings, with Dowsing, and Money. Letâs get started. Our works, and we, are the crystallization of the questions we ask. The core question we used to create this book was âWhat would a book that would solve people’s money problems, and make their lives far more fun, and pleasant, look like?â Books, ideas, and information showed up, often from unexpected sources, and in unexpected places. We found that asking questions focused our awareness, so we noticed far more useful information. What is your core question about money? Why not form that, right now? If you don’t have such a question at hand, why not start asking a question like âHow do I take my next step, on my path in my life, which is growing ever more abundant, fun, and satisfying?â This kind of question- what we call a Multidimensional Dowsing Question- opens up awareness, and guides one on the path. Look at the number of pages in this book. 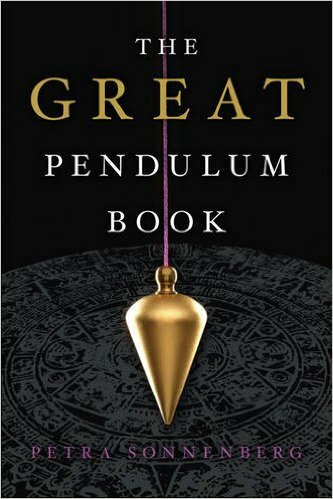 Those who normally read 40,000 word nonfiction mass market paperbacks, or 20,000 word romance or adventure novels, may find this book beyond a night’s read, and that commitment to completion is useful. There are many short books about money, including our initial inspiration, Moneylove, by Jerry Gillies. All have useful points. We read as many as we could find, refined their essence, and put it into this book. The key in dealing with money is not reading, though. The key to succeeding with money is asking new questions, being open to the answers, finding new perspectives, using what one learns to transform oneself, and entering effortless abundance. This book is intended to assist the reader in this process. This book is substantially similar to the book Money First Aid.